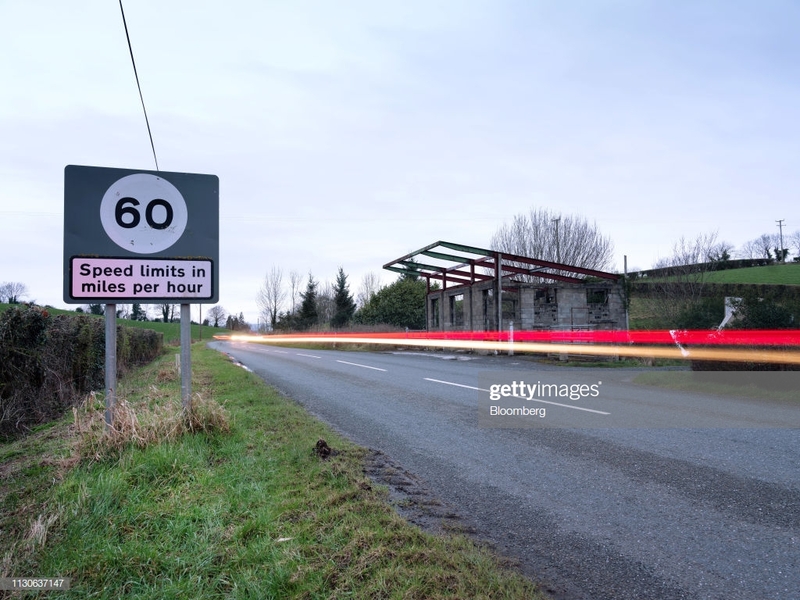 Dr Billy Melo Araujo provides some answers to help explain the UK's contingency plans to avoid a hard border between Northern Ireland and the Republic of Ireland. As Brexit creeps closer with no deal in place, the UK government has published contingency plans to avoid a hard border between Northern Ireland and the Republic of Ireland. Central to this is a unilateral commitment by the UK not to apply checks or controls on goods at the border between the two, including no customs requirements for nearly all goods. For products entering the rest of the UK, the government has proposed a temporary measure of not applying tariffs on 87% of imports by value. At the moment, just 80% of the UK’s imports are tariff free. Here’s how to understand the significance of this move. In simple terms, tariffs (or customs duties) are taxes that apply on imported goods when these pass customs. Historically, tariffs have been the most visible and effective types of barrier to trade. Like all taxes, they are intended to raise revenues for the public purse. But they are also used for protectionist purposes – by raising the price of imported goods, they confer a competitive advantage to domestically produced goods. Although tariffs clearly inhibit trade, they are permitted under World Trade Organisation (WTO) law. There are, however, two basic requirements which WTO members have to follow when applying tariffs. First, every WTO member must submit a tariff schedule which specifies the maximum level of tariffs that they will apply for each imported good. Members are allowed to apply lower tariffs than this, but cannot exceed it. Second, tariffs must comply with the most-favoured nation (MFN) rule. This means that any tariffs applied on imported goods must be applied on a non-discriminatory basis, irrespective of their origin. If the EU decides to apply a 10% tariff on imported cars, that tariff must be applied irrespective of whether the cars are being imported from China, the US or India. There are exceptions to the MFN rule. In particular, countries can enter into bilateral or regional preferential trade agreements where they agree to provide each other with preferential tariff treatment (by reducing or removing them entirely). The EU is one such trade agreement. As part of the EU, member states are precluded from applying any measures that would constitute barriers to trade within the EU. This includes, of course, tariffs. Why would the UK remove tariffs? Should the UK exit the EU without a deal, it will be required under WTO rules to apply tariffs on goods originating from the EU on a non-discriminatory basis. This means that it must treat imports from all countries in the same way. This is highly problematic, as the EU remains, by some distance, the UK’s largest trading partner. It accounts for more than half of all of the UK’s imports, including cars, medicinal and pharmaceutical products, and food. Applying tariffs on important goods from the EU would have a significant impact on the UK economy and consumers. It would mean a rapid and significant increase in prices of everyday items. The economic shock that would ensue should not be underestimated. Because WTO law precludes countries from applying tariffs on a non-discriminatory basis, the only way the UK can decide not to apply tariffs on EU imports is by also not applying tariffs on imports from non-EU countries. In other words, under the UK’s no-deal contingency plans, the UK would be removing tariffs on imports from all over the world, not just the EU. Will this solve the UK’s problems? No. The plan to not apply tariffs is a sticking plaster which does not address the fundamental challenges facing the UK economy if it has to trade with its largest trading partner on WTO terms. The UK government acknowledges this and has said that this new regime – far from maintaining the status quo – is merely “designed to minimise costs to business”. Costs that are an inevitable consequence of a no-deal Brexit. This is so for two reasons. First, not all imported goods will be able to access the UK tariff-free. For example, the UK plans to maintain tariffs on sensitive products such as agricultural products and cars. This is to protect UK producers and manufacturers who would be unable to compete with cheaper imports on a level playing field. Second, tariffs are just one of the many types of barriers to trade faced by exporters. In fact, it is largely accepted that regulatory barriers to trade are far more problematic. Goods (including EU imports) accessing the UK market will have to be stopped and checked to ensure that they comply with UK regulations. This plan does nothing to address the increased costs that will result from such barriers. In short, not applying tariffs to lots of imports is intended to reduce the pain and hardship that will result from a no-deal scenario. But it will not avoid it. Inevitably, trade will become harder and prices will increase dramatically. Dr Billy Melo Araujo is a lecturer in the School of Law at Queen's University Belfast. 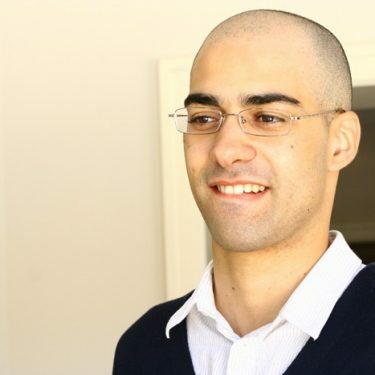 Dr Araujo's research interests lie in the areas of EU External Relations Law and International Economic Law. His current research focuses on the 'Europeanisation' of international law - the EU's ongoing attempts to shape and influence the international community through the dissemination of norms.